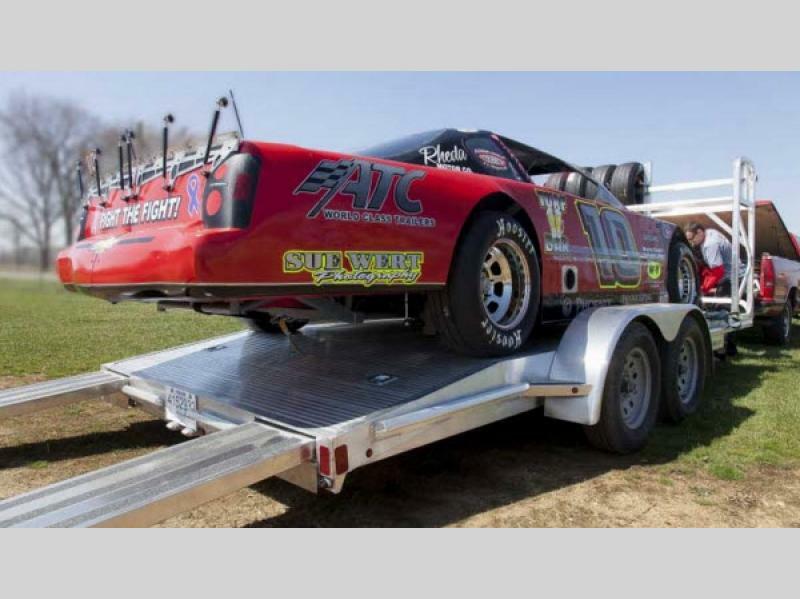 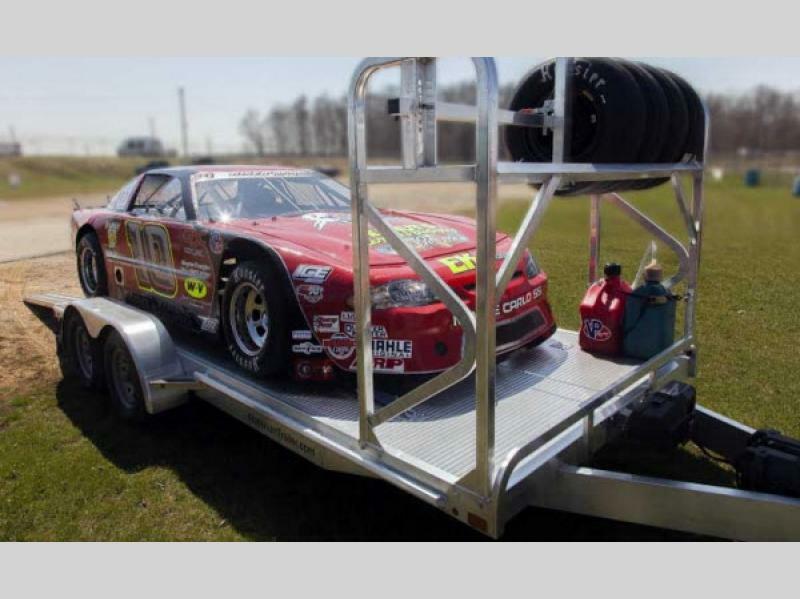 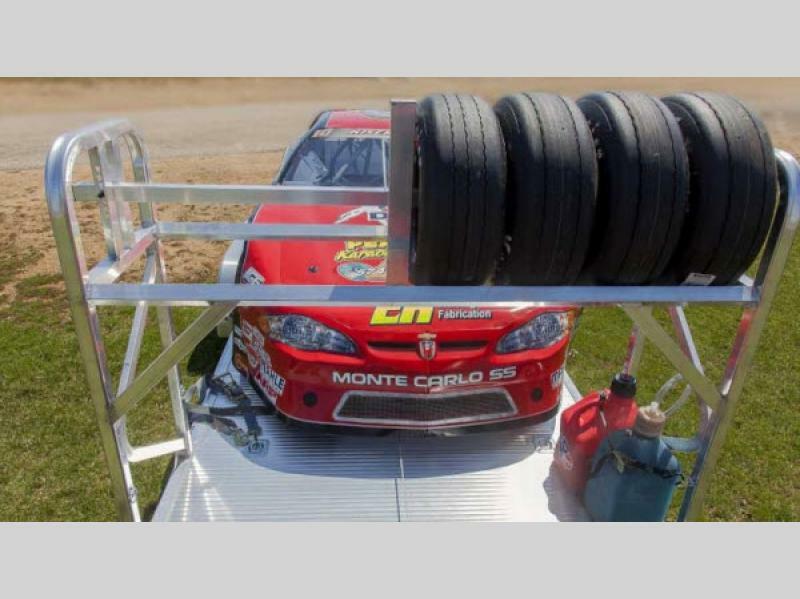 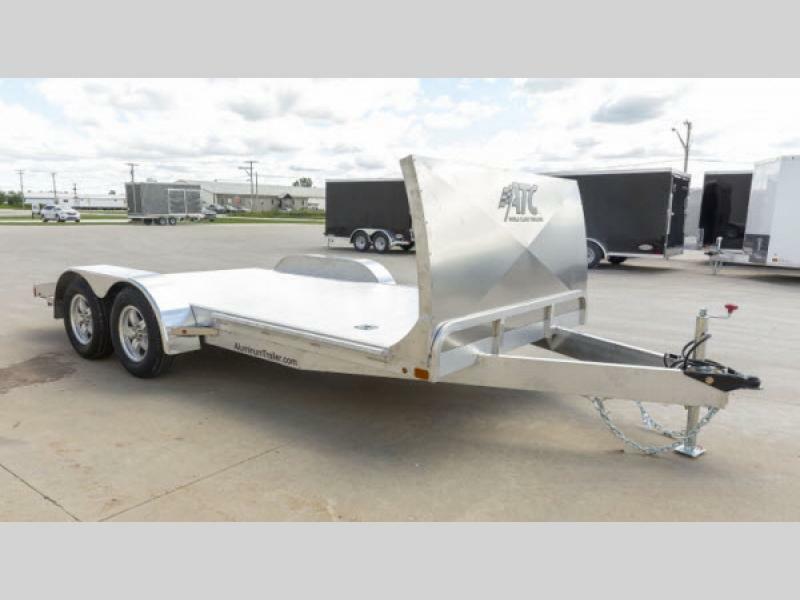 ATC Trailers is pleased to introduce you to the ATC Open Car Hauler. 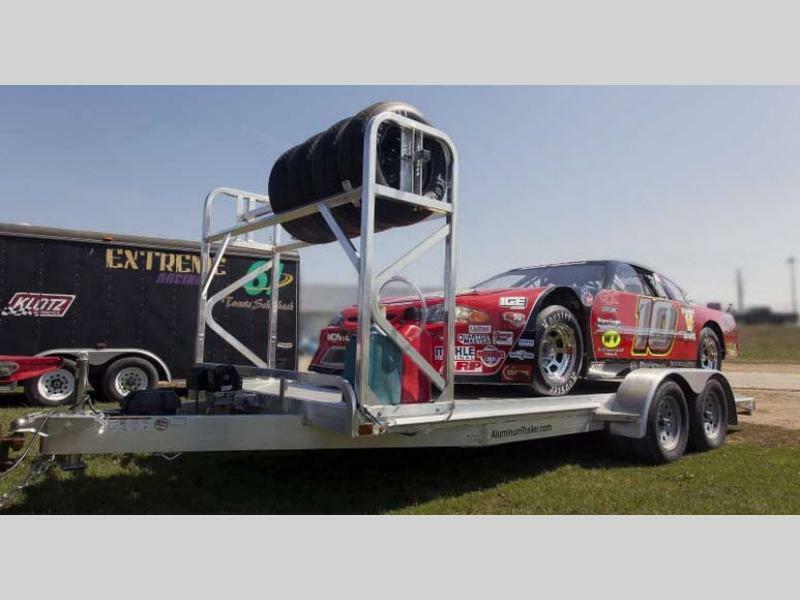 These models are ideal for transporting your race car across town, or across the country. 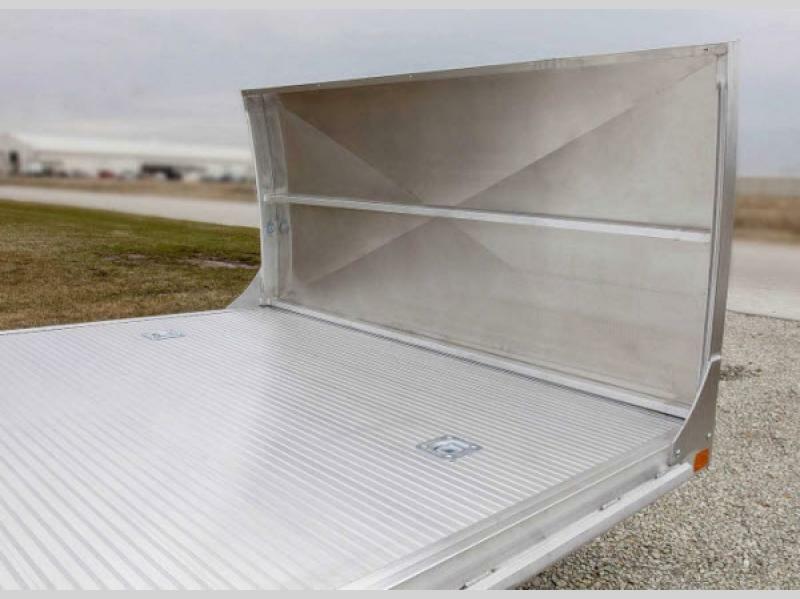 Each model features a full perimeter aluminum frame, plus an all tube construction. 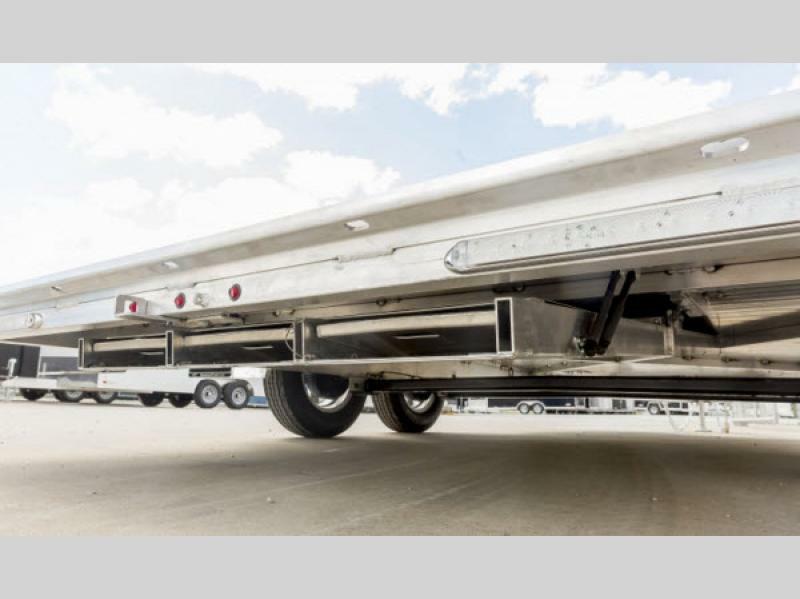 You have a few models to choose from, and the axle weights are available in 3,500 or 5,200 lbs., so there is a model that is just right for you! 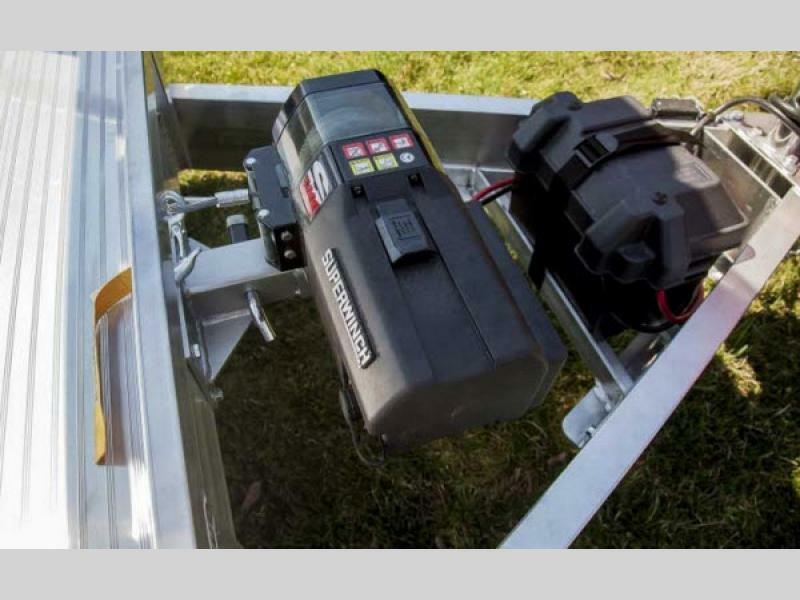 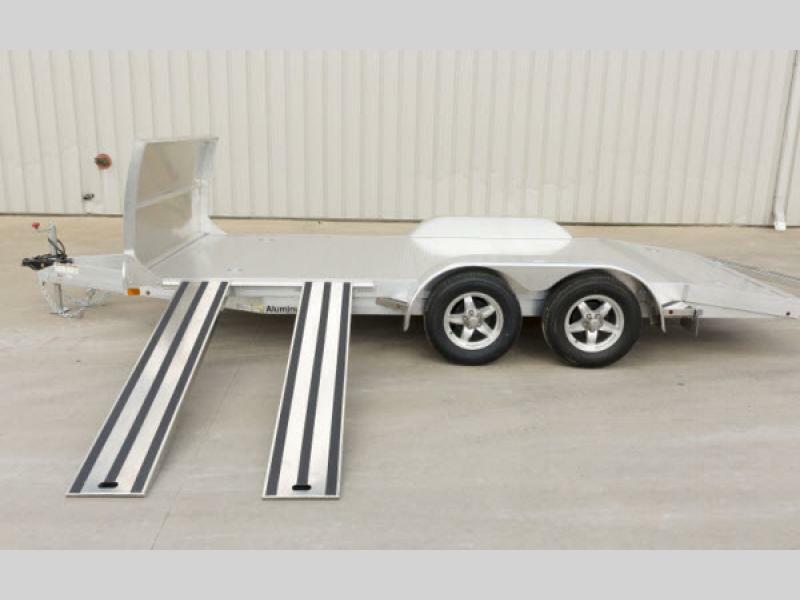 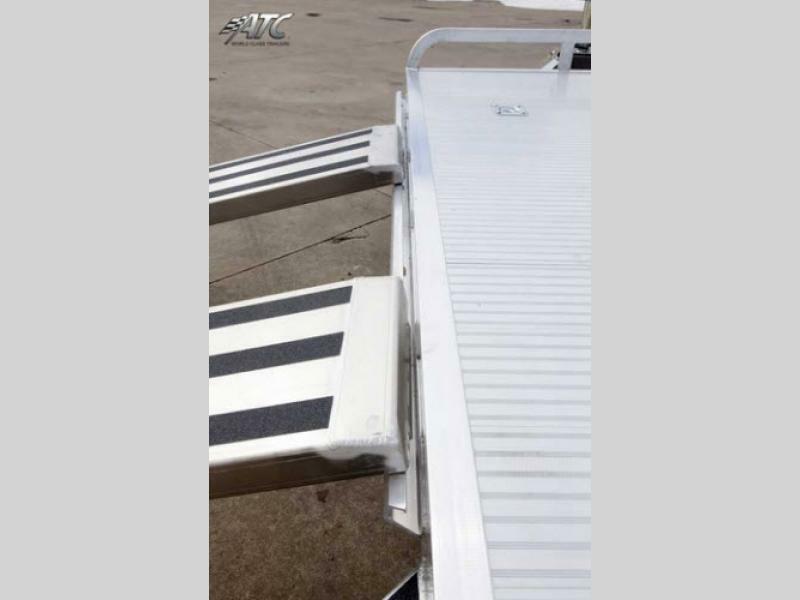 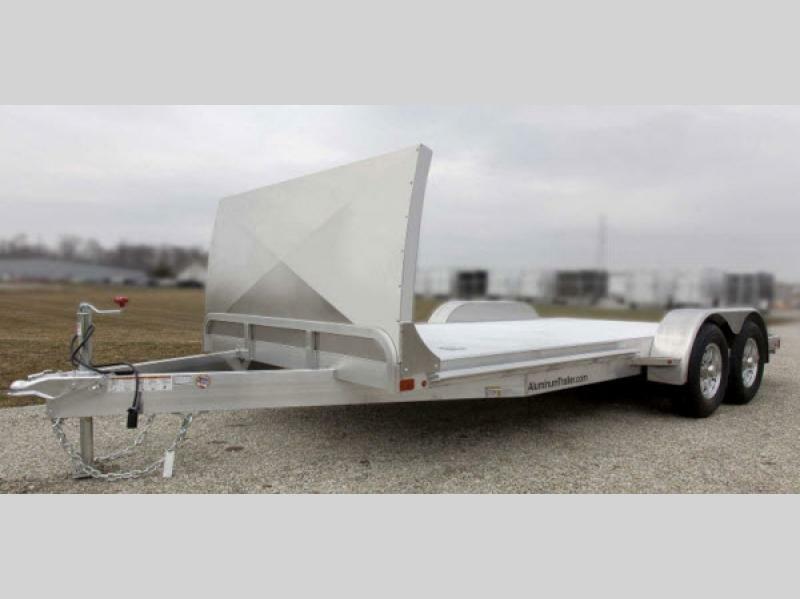 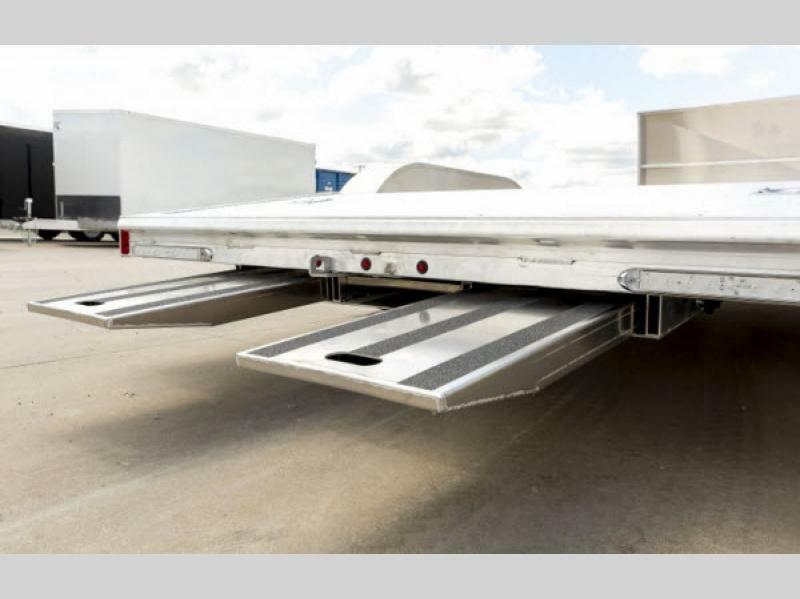 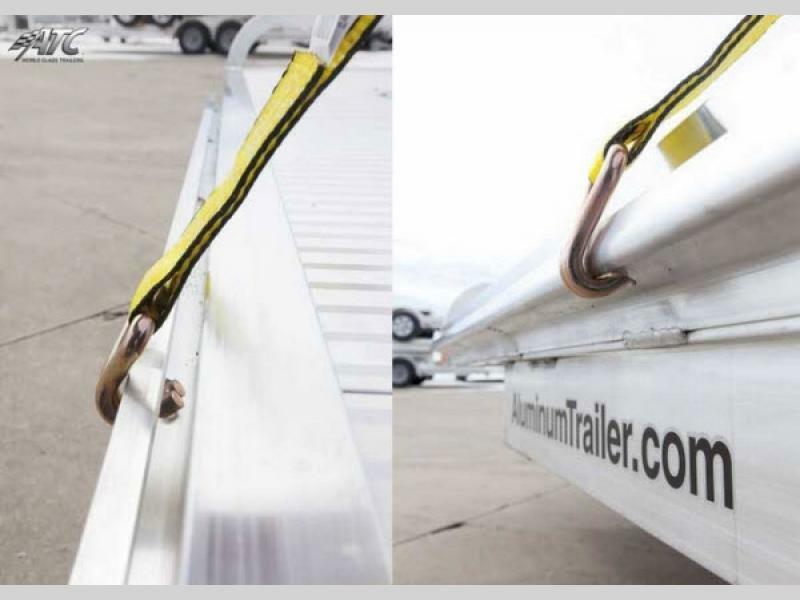 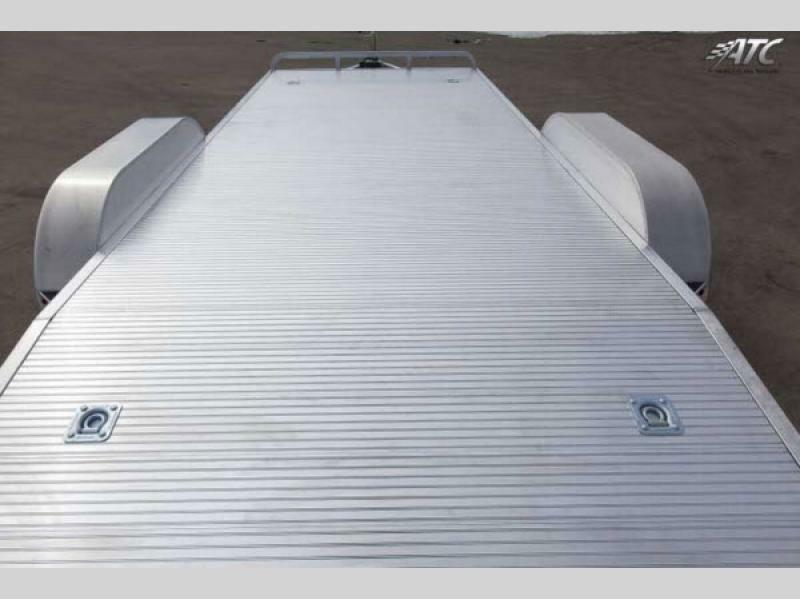 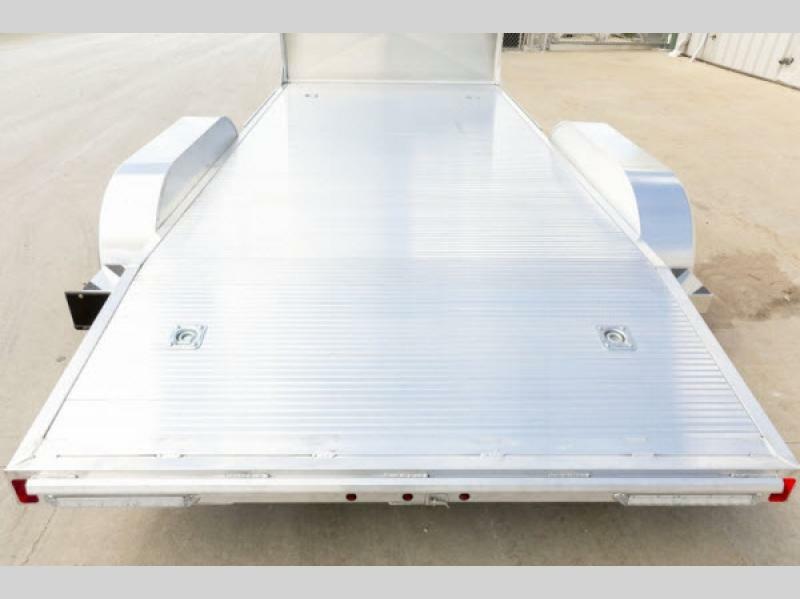 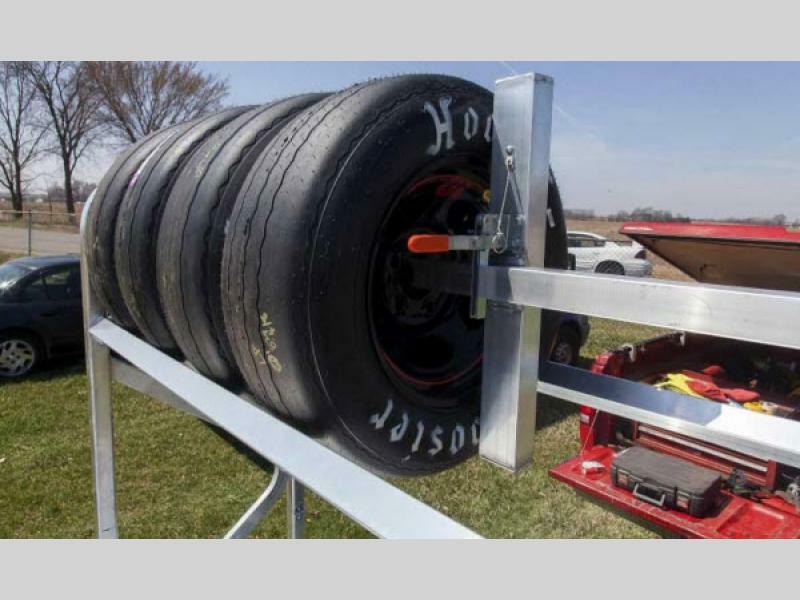 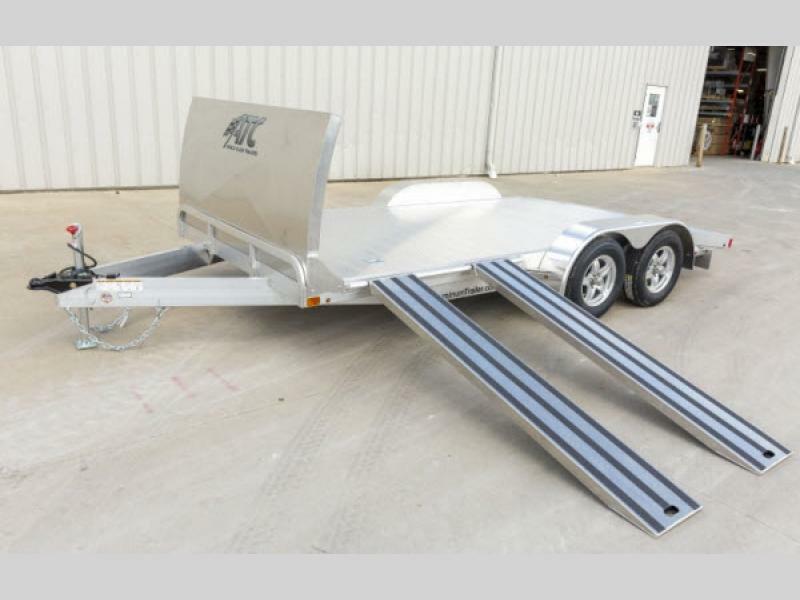 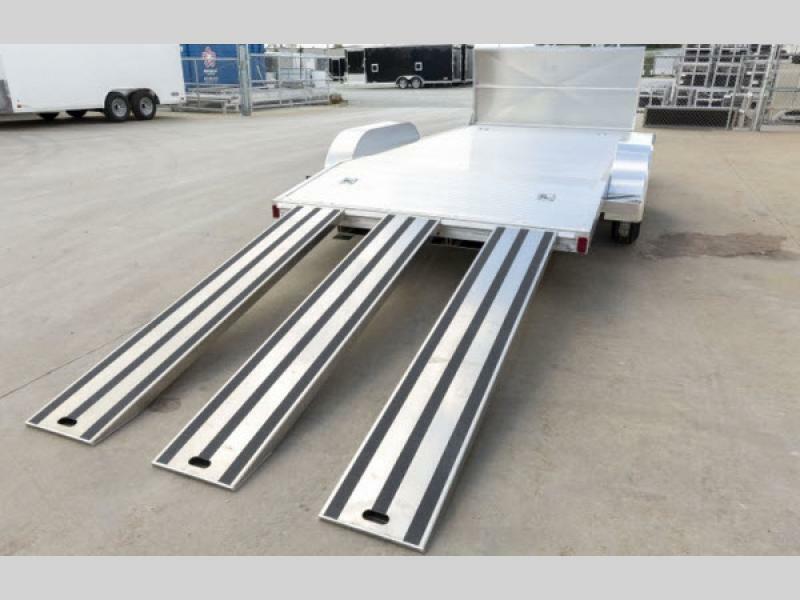 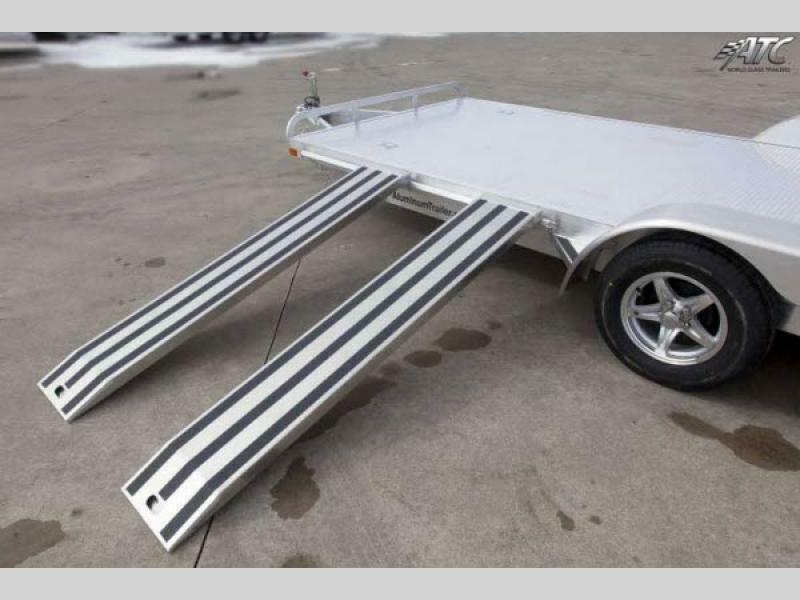 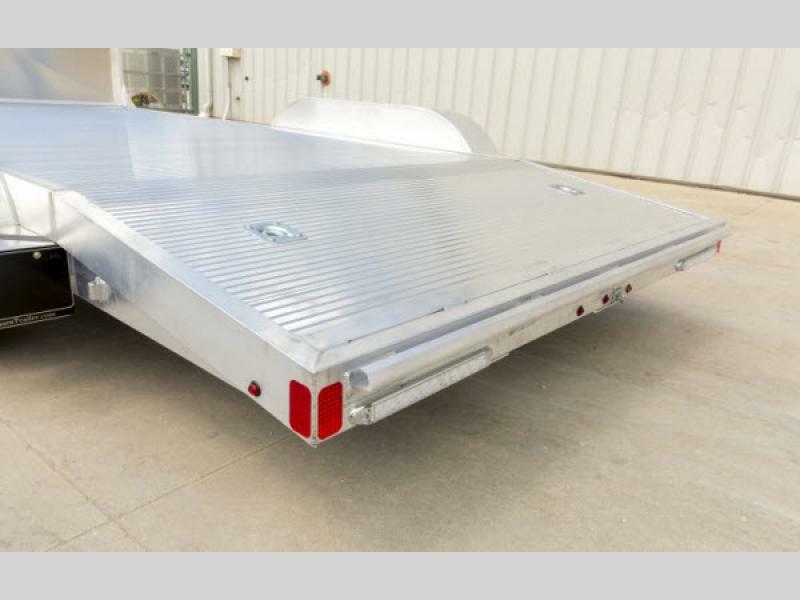 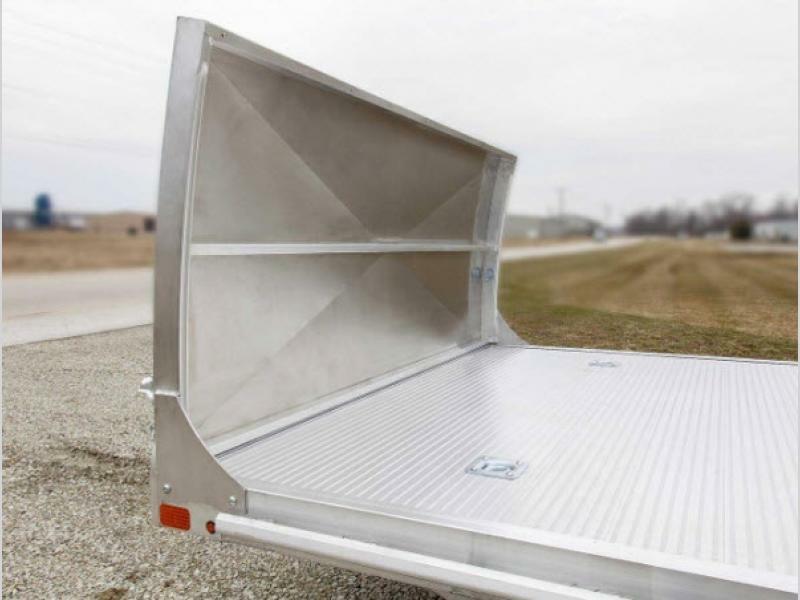 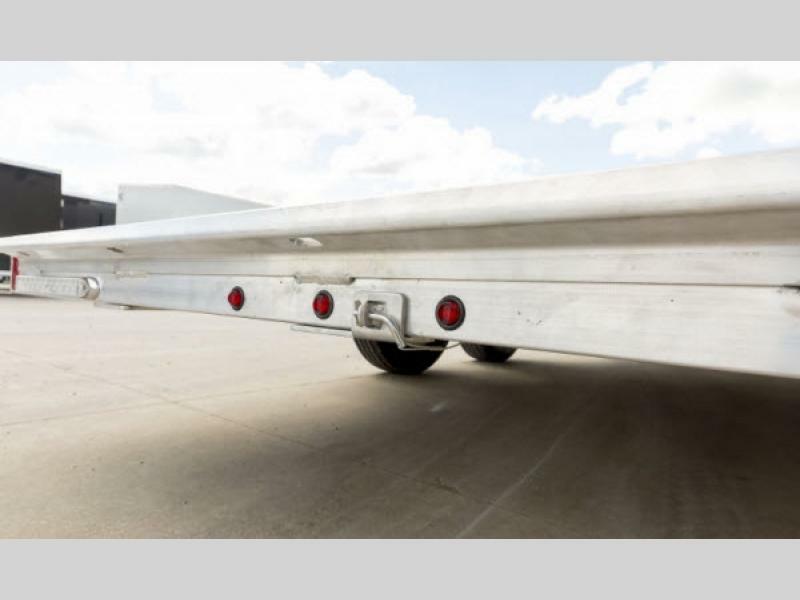 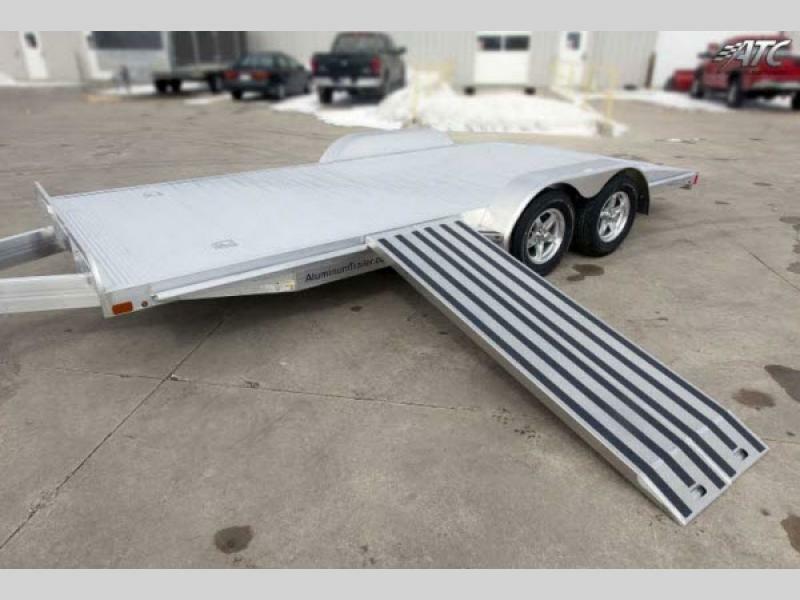 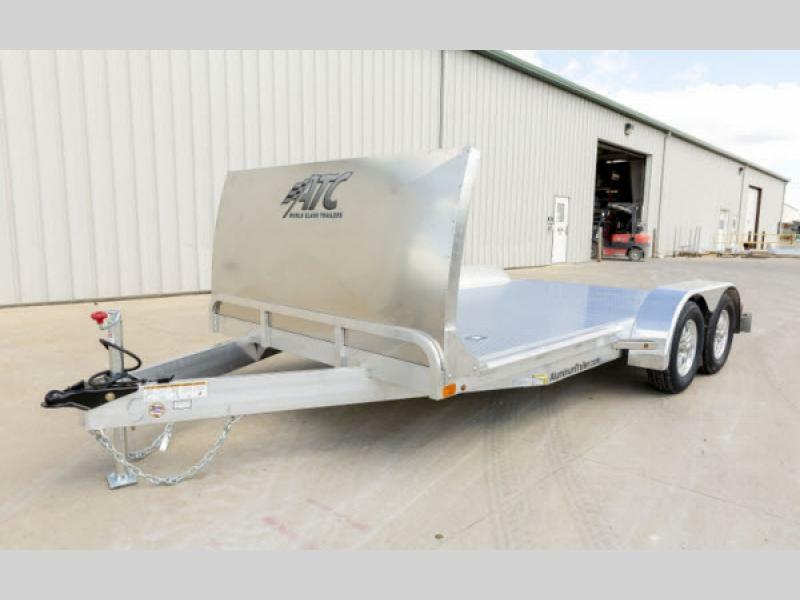 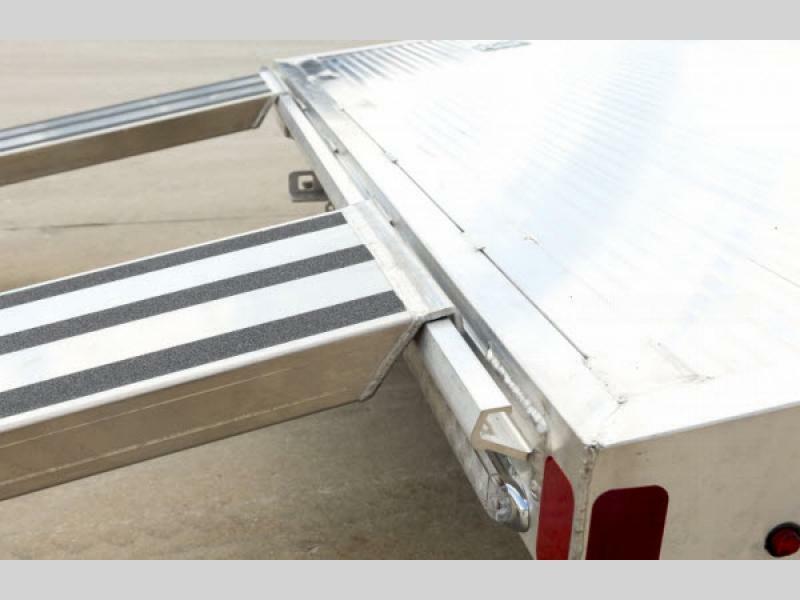 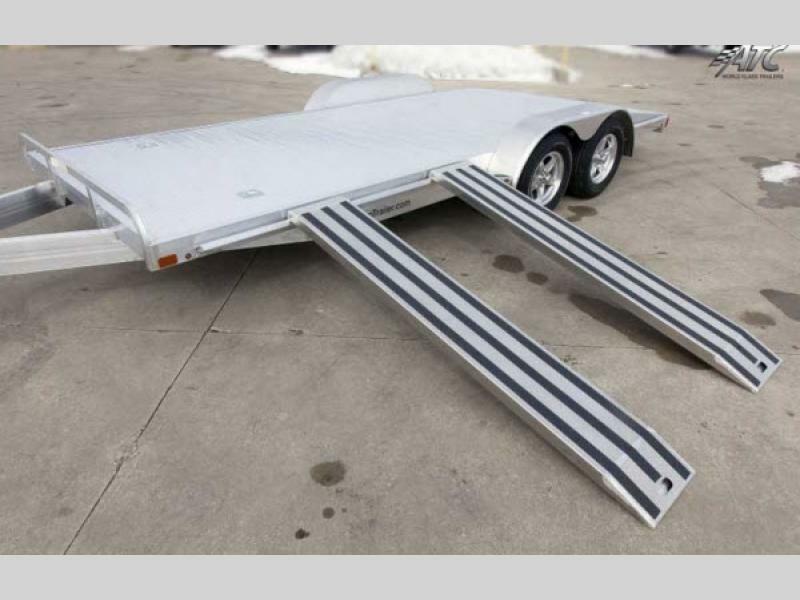 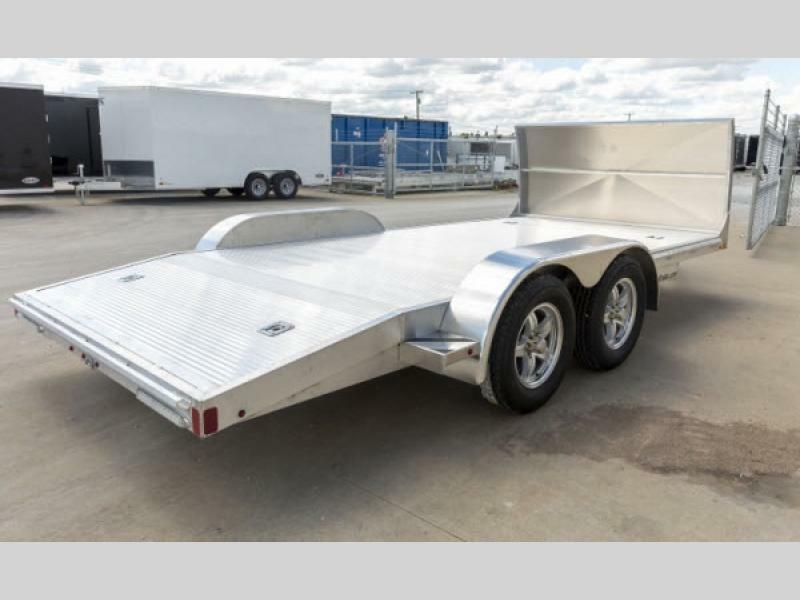 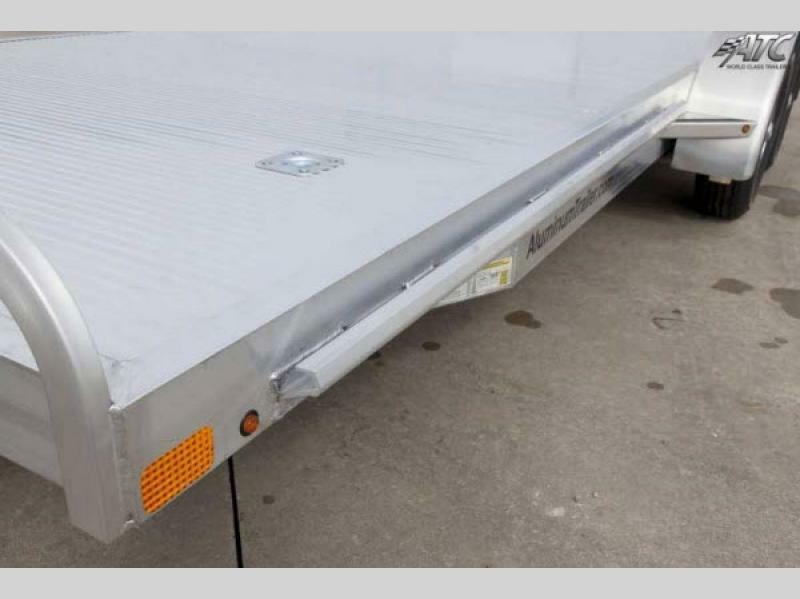 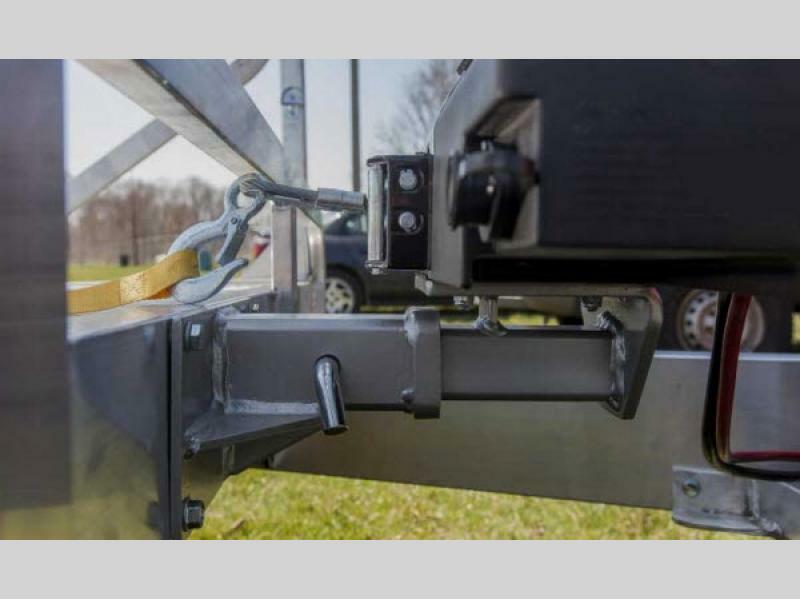 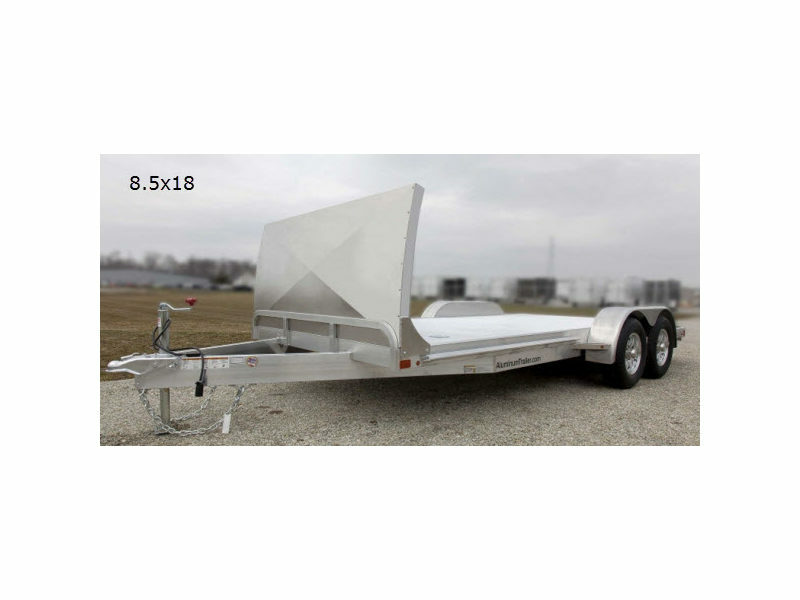 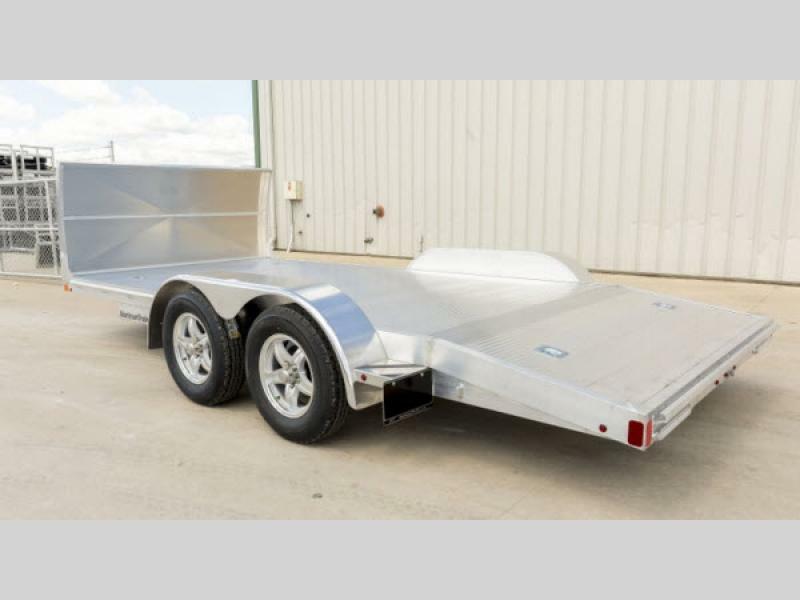 You will love how lightweight an easy to tow each model is, not to mention how easy loading and unloading your car will be with the 84" ramps. 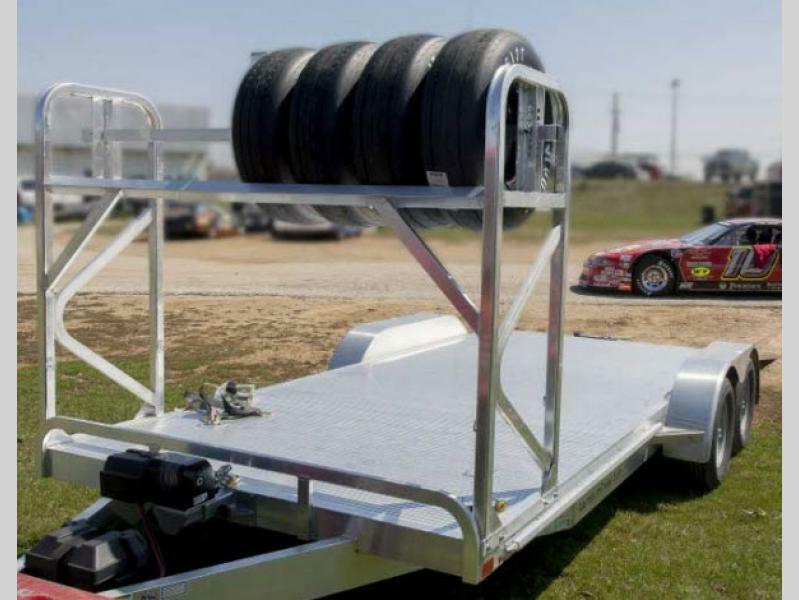 Come on and choose an ATC Open Car Hauler, you will be glad you did!